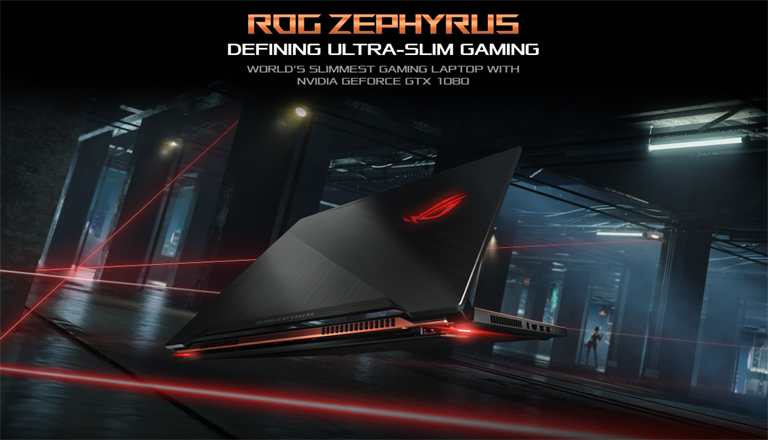 ASUS ROG recently announced that it’s going to be the official hardware partner for one of the year’s biggest eSports events – the PLAYERUNKNOWN’s BATTLEGROUNDS SEA Championship. 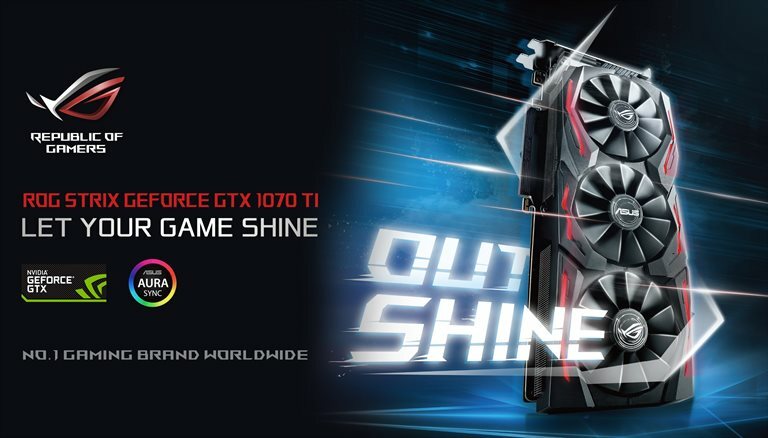 With this, gamers will also have the chance to represent their country and region in the first PUBG Global invitational to be held in Berlin, Germany this July. 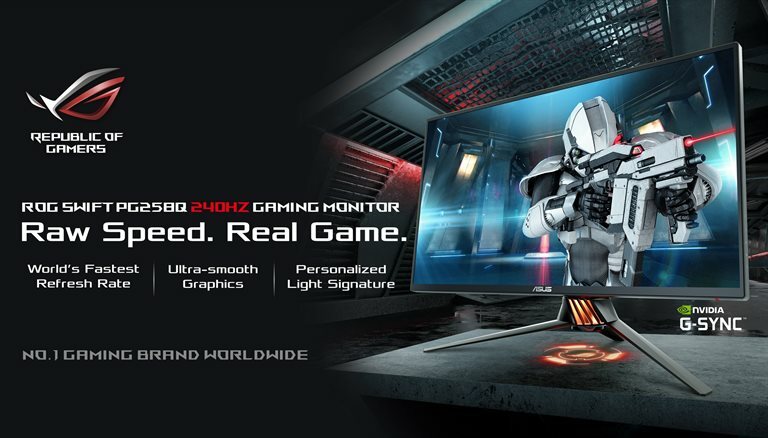 In the Philippines, elimination matches will be held in key Mineski iCafes to determine which squads will make it to the National Finals, which will be held on June 9 and 10 at the SM City North EDSA Skydome. 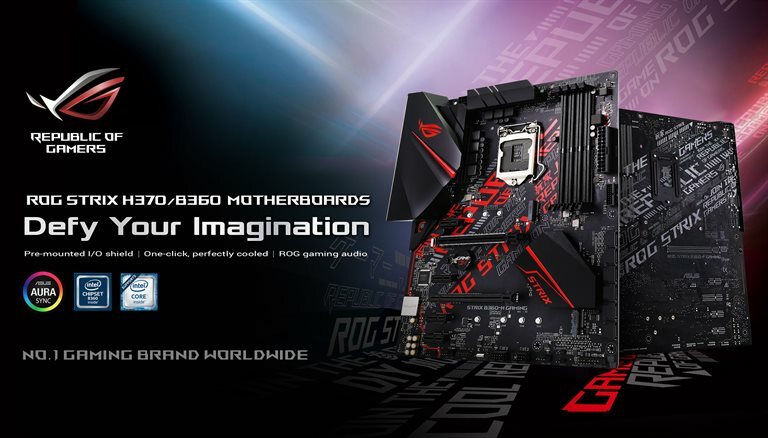 ASUS ROG will be bringing forth its full lineup of motherboards, graphics cards, monitors, notebooks, routers, and peripherals, to bring out the best in each player, all towards that coveted chicken dinner. 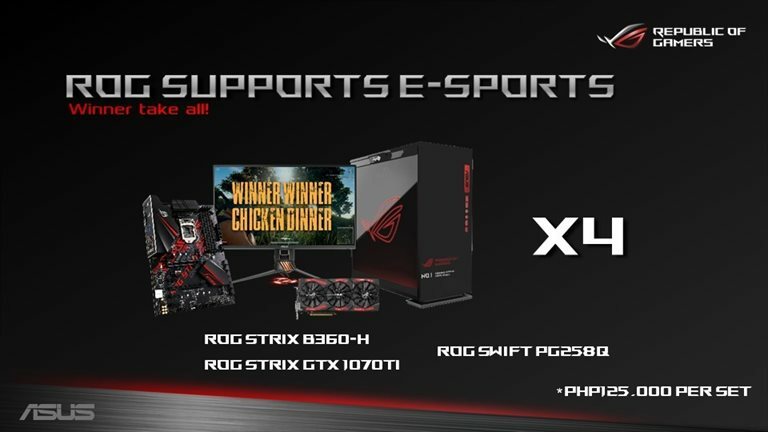 ROG will also grant the top squad of the country final with four ROG PC sets, worth almost PhP500,000 for them to perform better and achieve global dominance. PLAYERUNKNOWN’s BATTLEGROUNDS (PUBG) is the internationally-acclaimed 100-man battle royale game developed by PUBG Corporation. 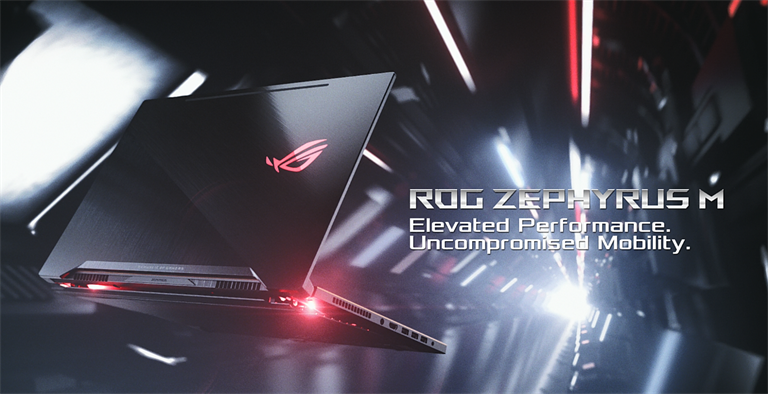 Through this partnership with ROG, both brands are setting the stage for aspiring gamers in Southeast Asia to win its inaugural competition. 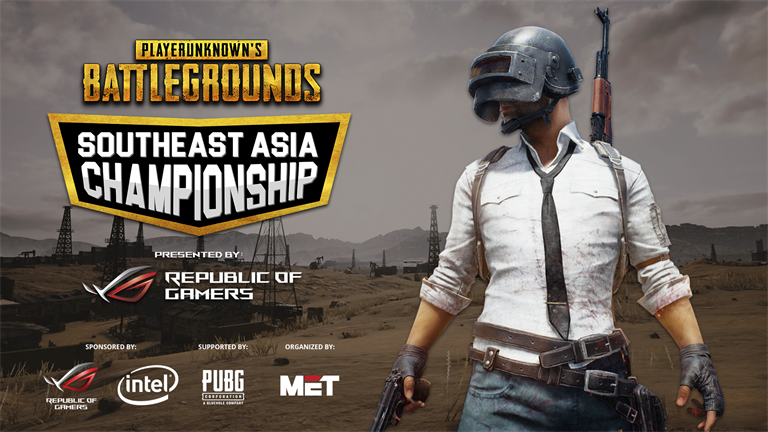 The event spans six countries – the top squads from each national final will go to Thailand for the regional finals on June 23 and 24. 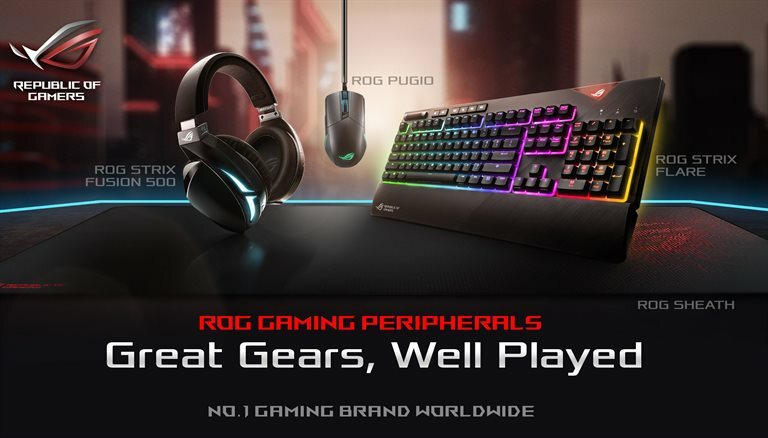 The winner will represent the entire region in the PUBG Global Invitational happening on July 2018, in Berlin, Germany. Get a FREE Foldable Bag When You Purchase a Huawei Y6 (2018) From May 1 to 31!